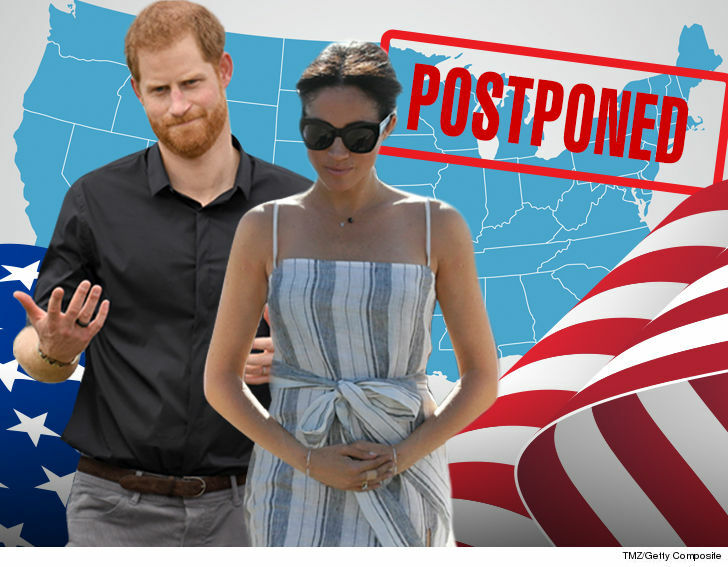 Meghan Markle & Prince Harry Delay U.S. Tour ... Thanks a Lot, Royal Baby! 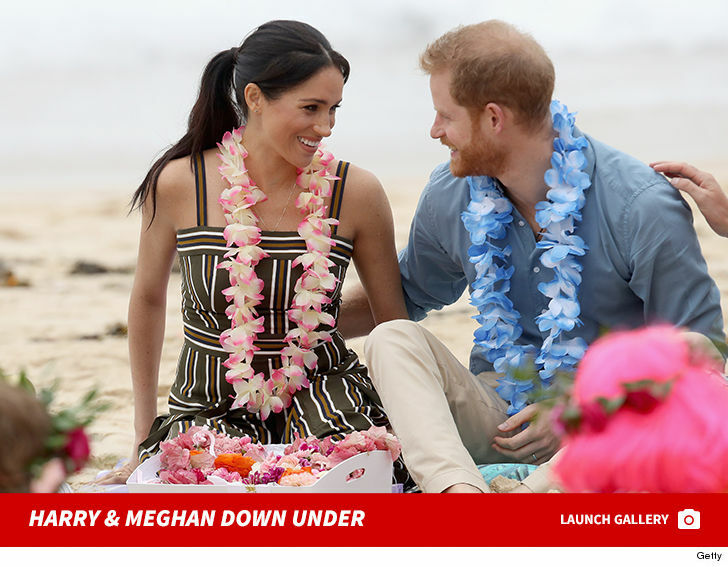 Meghan Markle and Prince Harry won't set foot on U.S. soil anytime soon, as previously scheduled, and it's all because of the royal bun in the oven ... TMZ has learned. Sources tell us the Duke and Duchess of Sussex are pushing back their U.S. tour from Spring 2019 until Fall 2019, in light of Meg's pregnancy. We're told she's due sometime in the Spring, and they want to give her time to adjust to motherhood before hitting the road again. 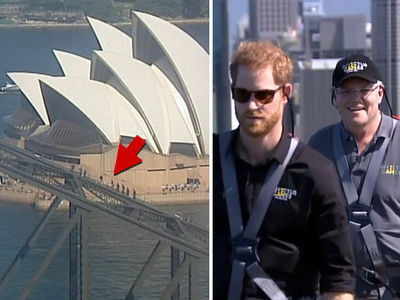 Makes sense ... Meghan's already had to pump the brakes on some appearances this month, amid their 16-day tour through Australia, New Zealand, Tonga and Fiji. There's a silver lining here for those dying to see the American princess. We're told when they do arrive stateside ... Meghan and Harry plan to bring their baby with them. He or she would be roughly 6 months old by then. One more fun fact ... Meghan will still be an American citizen when she does visit -- she's still going through the process of becoming a British citizen. So, she'll be a true American princess in her homeland. As for their baby? We broke the story ... there's a way the kid, a potential British monarch, could also become U.S. Prez. Think that'll draw a crowd?